Luigi’s Mansion is just under two weeks out from reaching 3DS. Nintendo has therefore started the pre-load option via the eShop. To download Luigi’s Mansion, you’ll need just 1,778 blocks of space. That amounts to 222.25MB. 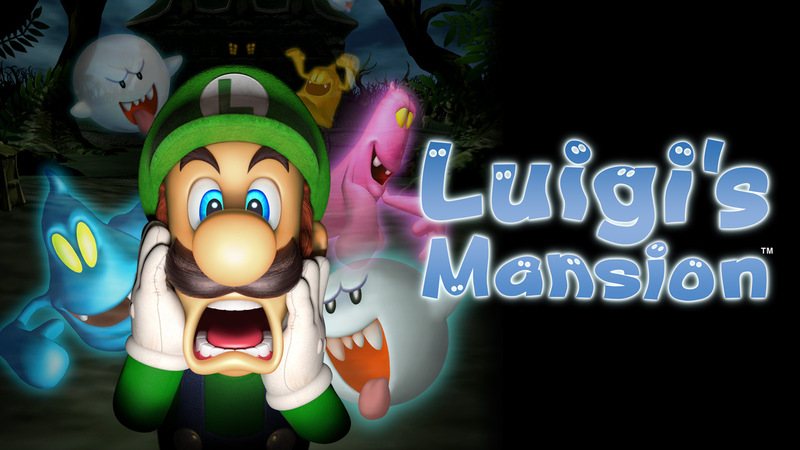 Luigi’s Mansion launches for 3DS on October 12.